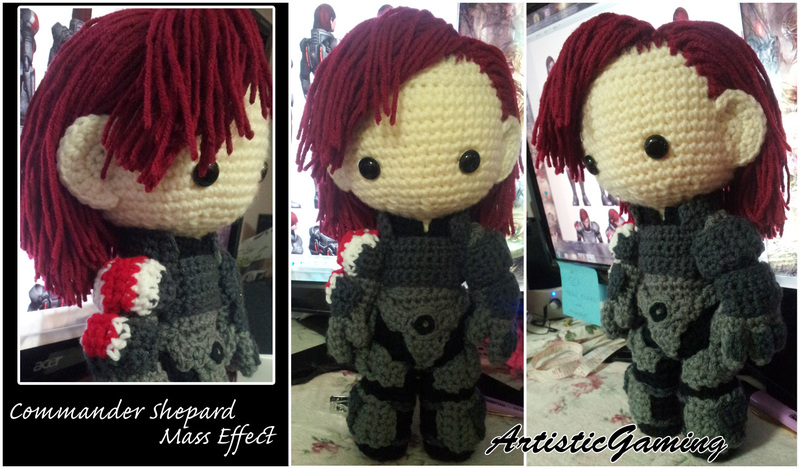 It’s FemShep! I’m still annoyed there was only 1 good hairstyle and the customization was just horrible. My first playthrough I restarted my game from scratch so I could save Wrex.